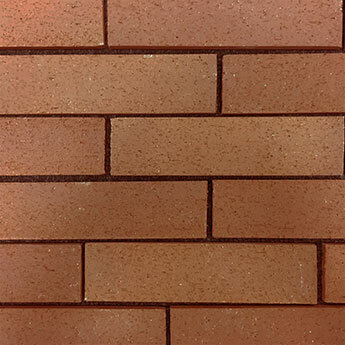 Featuring a highly distinctive red colour these handmade brick slips provide a traditional style on walls. 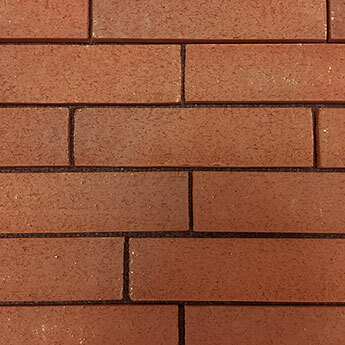 Each pack contains 30 brick slips which are arranged within a classic brick formation. 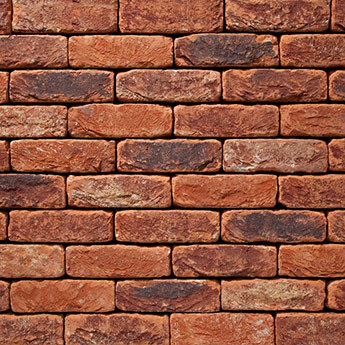 They are suitable for both interior and exterior designs. 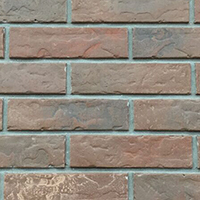 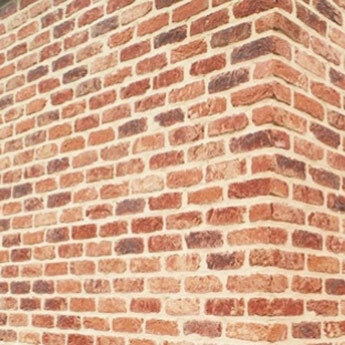 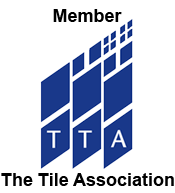 A brick pattern – also known as a running bond – is one of the most recognisable style formations. 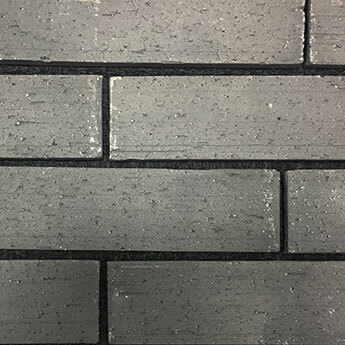 This pattern creates a more intricate appearance opposed to standard grid formations which are used in modern tiling. 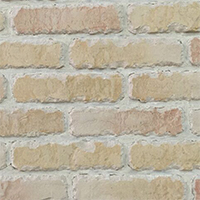 These brick slips therefore create a more traditional look which is ideal for those of you looking to create a rustic or shabby chic living space.